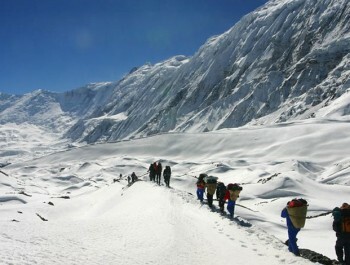 Rolwaling Valley & GauriShankar Region. Situated in the west of the Khumbu region, the Rolwaling Himal is a region that stretches to the Bhote Koshi, the river, which runs along the Arniko Highway . 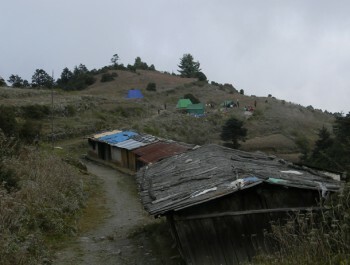 This is the only access to Tibet by land, from Kathmandu. 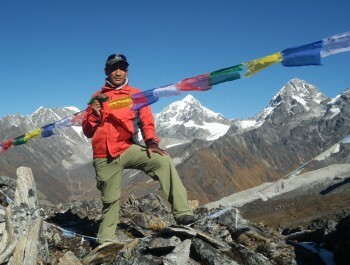 It includes two 7000ers of hard climbing, namely Gaurishankar (7134m) and Menlungtse (7181 m). As Gaurishankar is protected by a fierce rock face of 4000m high, it has rejected many climbers, but finally in 1979, a joint Nepalese – American party accomplished the first ascent. 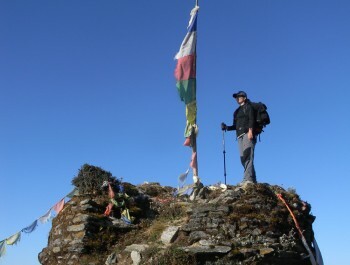 The summit of Menlungtse in Tibet was first climbed only in 1992 by the Slovenian party. 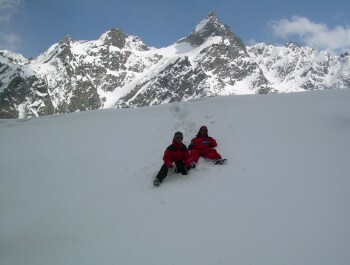 Besides these two, this region has many 6000ers of beautiful configuration such as Numbur (6937m), Chobutse (6685m) etc. 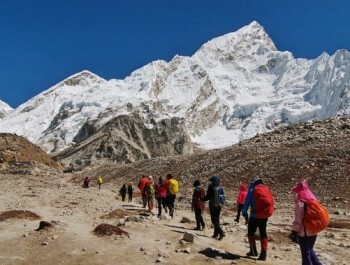 The route that leads to Khumbu via the Tesi Laptsa Pass, is a well-known trekking route. It is, however, a very difficult course and very few people take this route. The major and more popular courses now are the ones, that offer views of these and the other surrounding mountains .